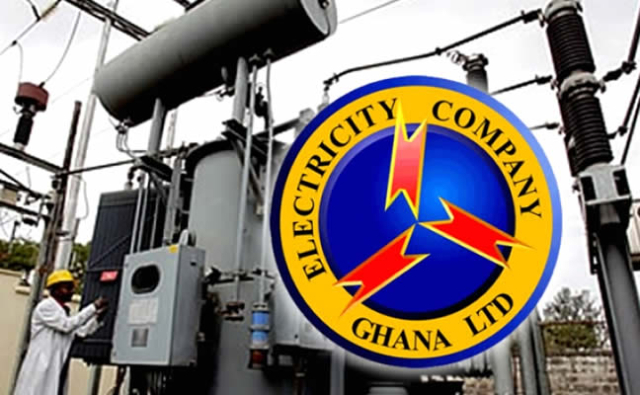 The Electricity Company of Ghana, ECG is embarking on a three months’ special data collection exercise, expected to end by March 31, throughout its operational areas. The exercise will involve data collection from all categories of customers, both prepaid and postpaid meter users, Mrs Theresa Osabutey, the ECG Public Relations Manager, stated in an interview with journalists. She said the exercise will help the utility service provider ascertain the whereabouts and the current status of its meters. The ECG Data Collection, she said, is being undertaken concurrently within “our exceptional zone of Greater Accra, Volta, Eastern, Ashanti, Central, and Western regions with the exception of the northern zone, which operates under a different power supply”. “This issue is what instructed this whole exercise of tracking the individual by collecting all the necessary personal information so that we can personally interact with them as and when the need be,” he said.